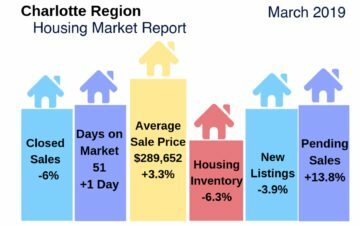 Fort Mill and Tega Cay, South Carolina Housing Market Update: February 2019. 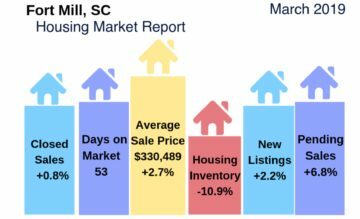 Both the Fort Mill and Tega Cay, SC housing markets remained seller markets in February 2019 characterized by decreasing inventory and months supply of housing in both areas, as well as decreasing days on market. 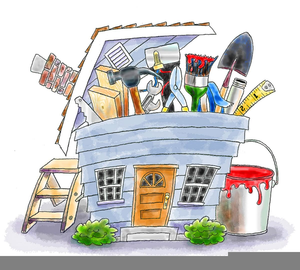 Fort Mill home prices increased in February, as did closed and pending sales. 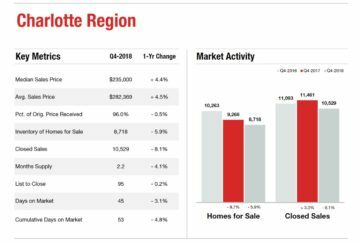 Home prices decreased slightly in Tega Cay in February year-over-year, but increased significantly over the prior month.